Well now, that was fun [smiley::D] . . . If you have been following this blog during the last few days you have surely noticed I have been spamming (or should I say "hamming") up the place with my ongoing project to create sets of animated GIF image files for each of the 8 Big Biting Pig Productions movies. 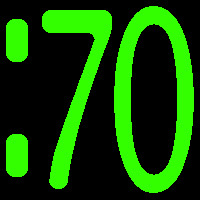 My Big Biting Pig Animated GIF project is complete. I have created images from the trailers for each of the 8 Big Biting Pig Productions movies - starting with their latest and moving backwards through the collection - this final installment of 3 image files is from their 1st movie: "Maniac on the Loose"
The fun of creating animated GIF images from the trailers for each of the 8 Big Biting Pig Productions movies - starting with their latest and moving backwards through the collection - continues with this installment of 4 image files from their 2nd movie: "Goat Sucker"
Some more animated GIF images have been made from the trailers for each of the 8 Big Biting Pig Productions movies - starting with their latest and moving backwards through the collection - this installment of 3 image files is from their 3rd movie: "Widow"
Animated GIF images continue to be made from the trailers for each of the 8 Big Biting Pig Productions movies - starting with their latest and moving backwards through the collection - this installment of 3 image files is from their 4th movie: "Hell is Full"
The creation of animated GIF images using scenes from trailers for each of the 8 Big Biting Pig Productions movies continues... Starting with their latest feature and moving backwards through the collection; this installment of 3 image files is from their 5th movie: "The Creepy Doll"
My self-assigned exercise to create animated GIF images using scenes from trailers for each of the 8 Big Biting Pig Productions movies continues... Starting with their latest feature and moving backwards through the collection; this installment of 4 image files is from their 6th movie: "Spirit Stalkers"
As part of my self-imposed mission to create animated GIF images from the trailers for each of the 8 Big Biting Pig Productions movies - starting with their latest and moving backwards through the collection - this installment of 3 image files is from their 7th movie: "lucid." Ok, so it is no secret that I have been on the Big Biting Pig bandwagon lately. Of course with the recent release of their latest horror feature, "The Caretakers", the buzz has been pretty intense in my neck of the woods. 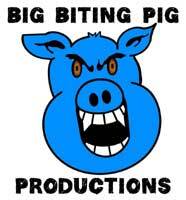 In the midsts of all this hoopla I have been inspired to get a bit creative and have decided to harvest the Big Biting Pig Trailer videos for some prime animated "GIFage." I have decided to create two or three of these for each of the Big Biting Pig Productions movies - 8 of them to date - starting with their latest and moving backwards through the collection. 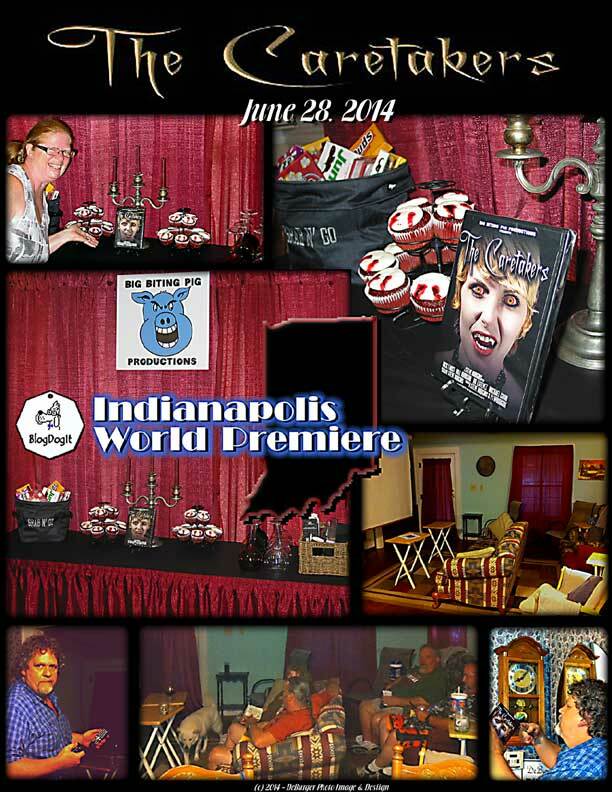 This installment of 4 image files is from "The Caretakers"
Thanks to everyone that attended the super-exclusive Indianapolis Edition of the Big Biting Pig Productions - "The Caretakers" World Premiere Event. The movie was well received by all in attendance and a great time was certainly enjoyed. I regret that we were unable to make the drive to Madisonville, Kentucky for the official event and I would like to formally thank Steve Hudgins and Pj Woodside for their kindness and support in helping me realize my goal of joining the piglets' celebration in absentia. of "The Caretakers" for a job well done. 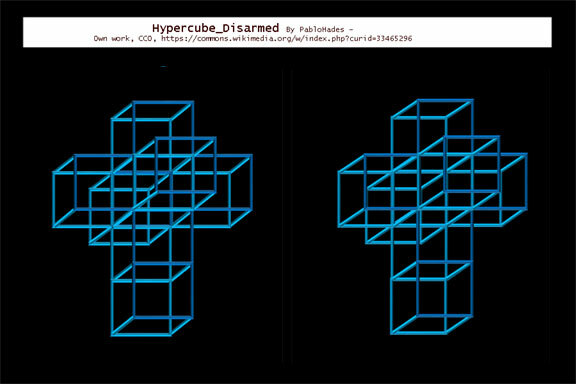 Image - Updated @2 min. int. Join The Link Exchange Today! 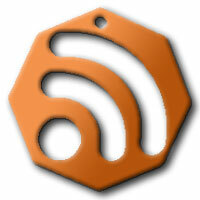 You can Subscribe to the BlogDogIt.com RSS feed by right clicking the Orange Logo above and Copy the shortcut to Paste into your favorite RSS Reader. Because the first private manned US spaceship should be named SERENITY! 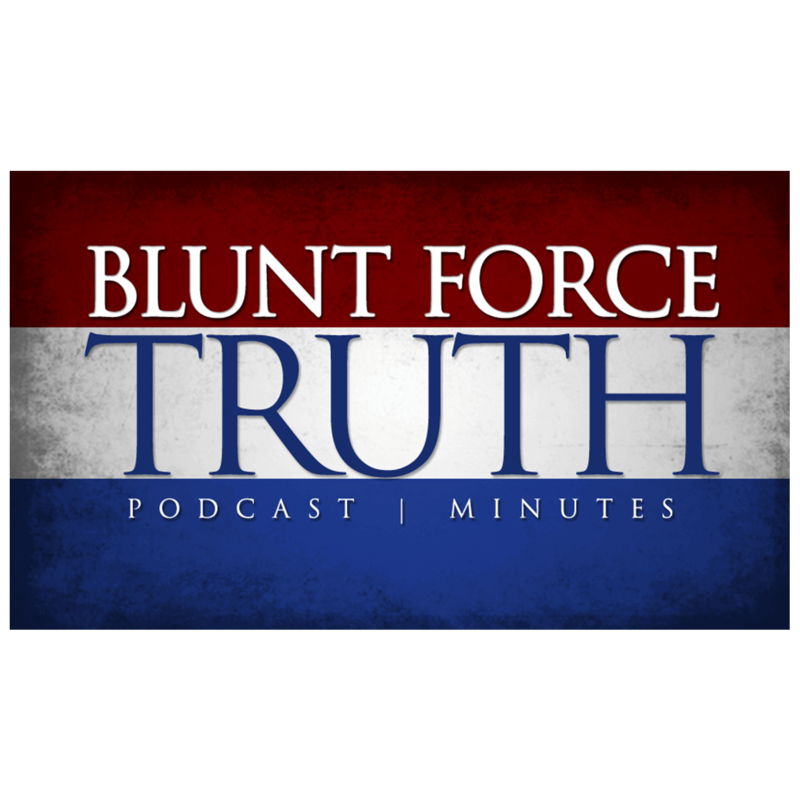 The post The Government’s Poison – Episode 422 appeared first on Blunt Force Truth. All you need to know is that I am 20-and-something guy, addicted to internet. Geeky little bit. Software tester @ Opera Software. I live in Wroclaw, Poland. Twitter @mmitek. What is with all these Ghost shows on TV? Some TV channels are obsessed with airing ghost shows. They are supposed to be reality based shows where the paranormal investigators come across strange things. Usually it is some quiet crack or thump that could be caused by anything, wind or pipes cracking etc. One of the most widely used gimmicks is “Did you hear … Continue reading What is with all these Ghost shows on TV?